You answers to the 5 questions below would be very appreciated. 4.  In a Rackham survey, 58% of U-M graduate students said their spiritual beliefs were moderately or very important to their daily life. ** Is developing your spiritual life while in graduate school important to you? Setting up a time to talk informally about how I can develop my spiritual life. A discussion group to investigate the Bible and Christianity. Bible Study groups for men / women Christian graduate students. Ways I can connect with the GradCru community to put some balance in life. *** If you would like the above information that you requested, please supply your name and email address. We won't spam you or add your email address to any lists. 7. (Anti spambot security question) Which is larger: 3.7 or 3.4? *Barna Research Group. Understanding Graduate Students: Their Values, Beliefs, and Motivations. Glendale, CA. Thanks! We hope you’ll check out GradCru and get to know us all!